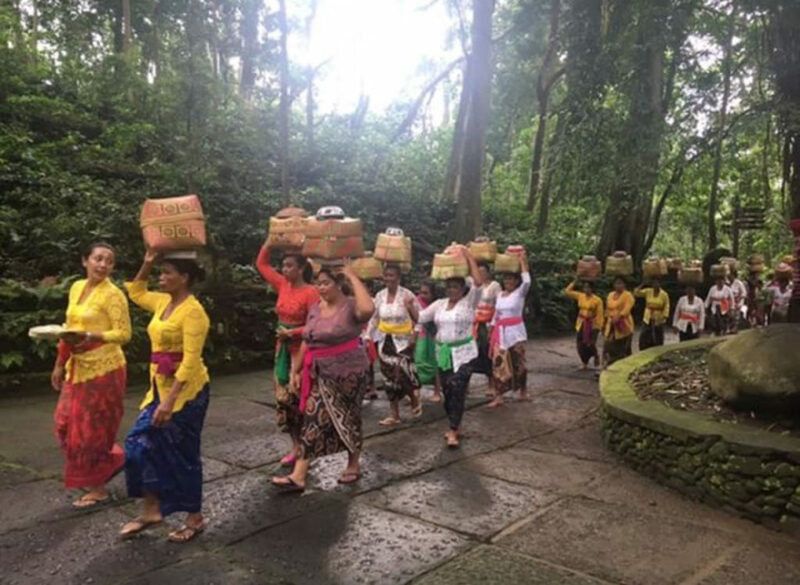 Bali, Indonesia….it’s more than a place, it’s a buzz, an energy…a TRUE experience! After leaving, you’ll certainly not be the same and will immediately start planning your return, I promise. Why is this? This tiny island, which is no larger than the size of Delaware, is packed full of rich culture, traditions, mountains, scenic cliffs, beautiful beaches, volcanoes delicious food, diving, adventure, unforgettable sunsets and gentle people…and that is just the short list. There’s truly no place like it in the world! 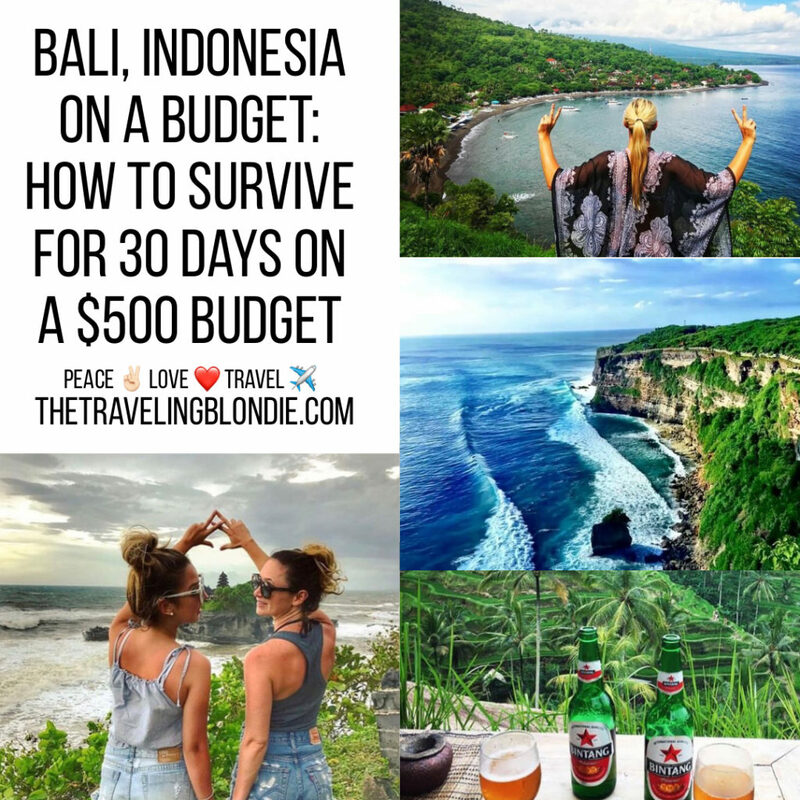 Fortunately, Bali is one of the most affordable countries to visit in South East Asia and, with some planning, you can get away for a whole month for under $500! Bali is a traveler’s paradise, abundant in safe, affordable accommodation. I’ve highlighted the top places to stay, delicious places to eat and fun things to do in all the best cities to visit (note all prices are in US Dollars). Obviously you’ll be on a budget, so group hostels are the cheapest way to stay, plus it’s a great way to meet and mingle with other travelers! Looking For More Details On Each City In Bali? 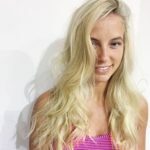 Check Out My Other Bali Blog Posts! 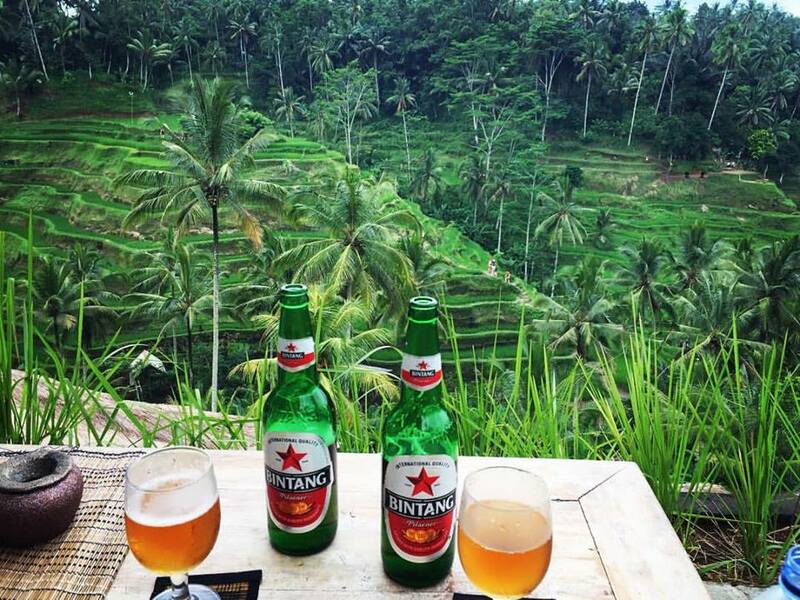 The heart of Bali lies in Ubud and it’s a must visit for first timers to the island. Ubud is rich in local culture and is a yoga lover’s paradise. 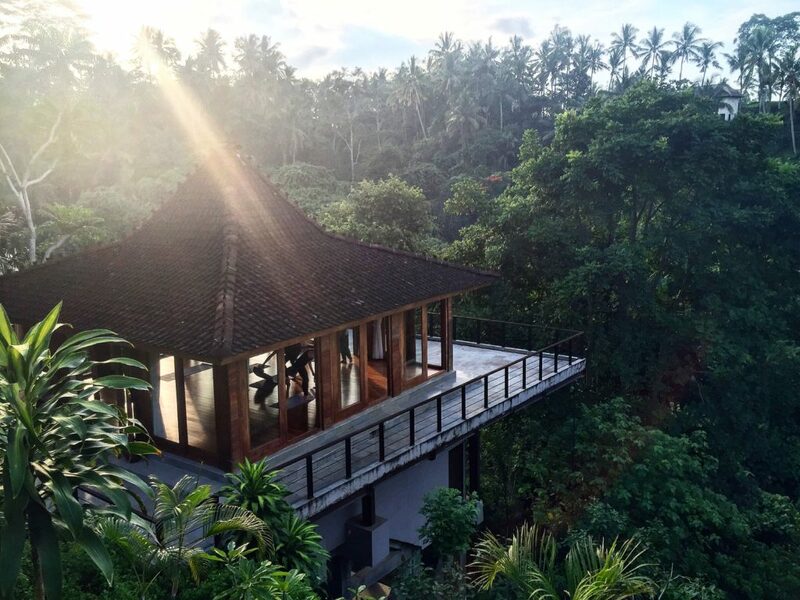 There’s nothing quite like taking a class or a retreat in the jungle of Indonesia to awaken the mind and soul. Even if you aren’t a yogi, getting lost wandering the bustling streets will surely make you fall in love. Located just one half mile to the city center (1km), with a delicious Balinese breakfast included in the rate (you’ll never forget Bali’s banana pancakes). Delicious, local, cheap food in a great atmosphere. Try the nasi gorang for under $2.00 per meal. You’ll need a reservation for this restaurant, but it is well worth it as it has some of the most delicious curry around, with a French meets Balinese menu including only four items daily. 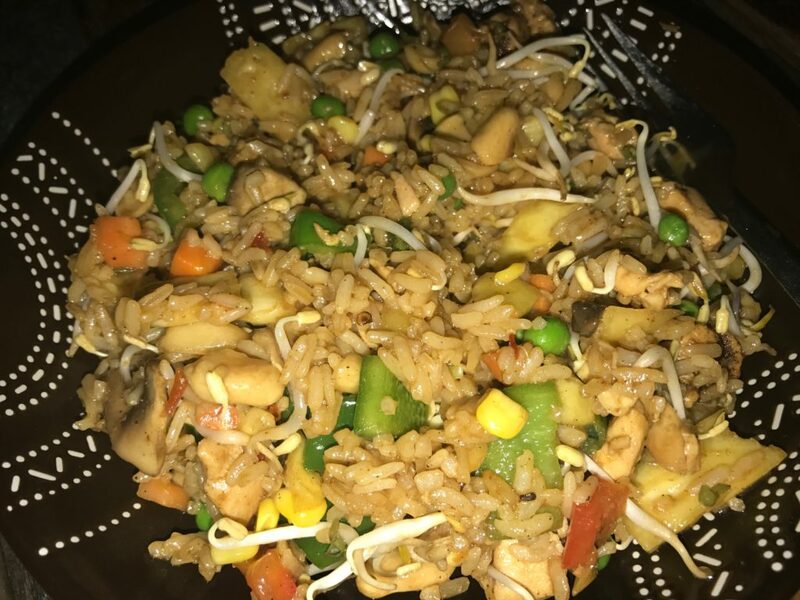 Meals cost around $5. With generous portions of local eats and costing only $1.00 per meal, you cannot beat this restaurant. 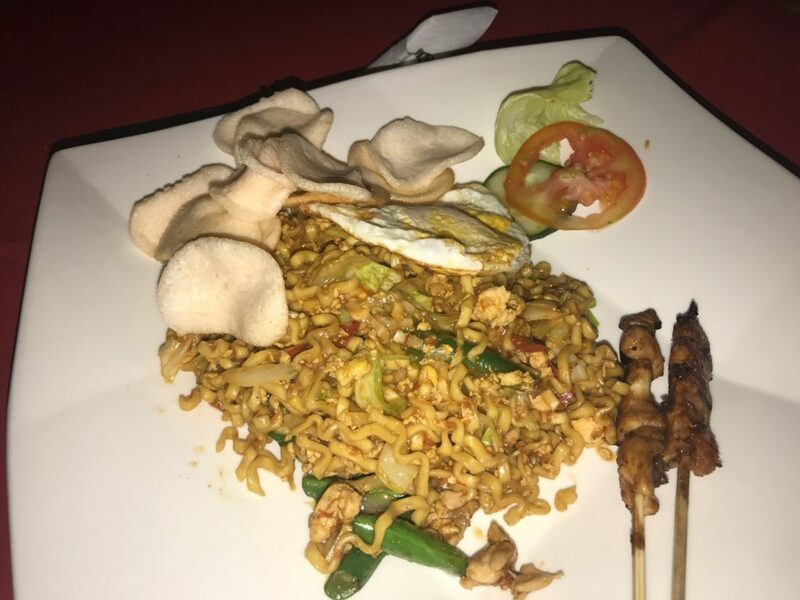 Try the mie goreng, its unforgettable for the price. 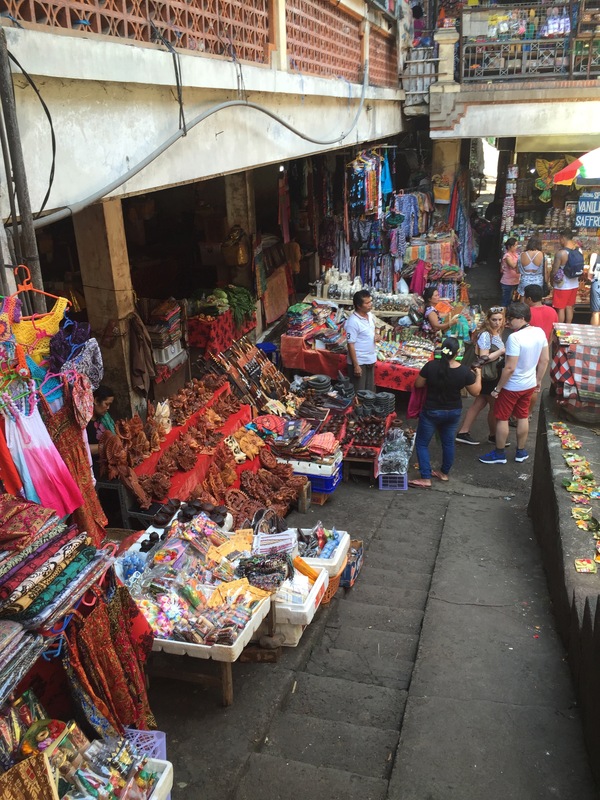 It’s necessary to take a stroll through Ubud Market during your visit, as it’s a great place to pick up clothing and souvenirs, as well as arts and crafts. Be sure to bargain aggressively, as the initial prices are almost tripled for tourists. Originally the official residence of the royal family of Ubud, this palace is free to enter. Be sure to catch one of the dance recitals that takes place there, which are held nightly and cost only $0.75. With over 700 monkeys roaming around, a visit to the Monkey Forest is always a great time. Be SURE to not have any loose items while walking around, such as sunglasses, cell phones, etc., as the monkey’s have been known to be quite mischievous and will take off with your belongings. They’re even known to open bags and take things out! Cost of entry is just $3.00. Stunning rice fields with stepped terraces. You can walk around the entire circumference, or just admire from afar. The entrance fee is just $0.75, but be prepared for locals to ask for ‘donations’ to proceed along the hike around the terrace. Wear proper walking shoes, as it can get quite muddy and uneven. 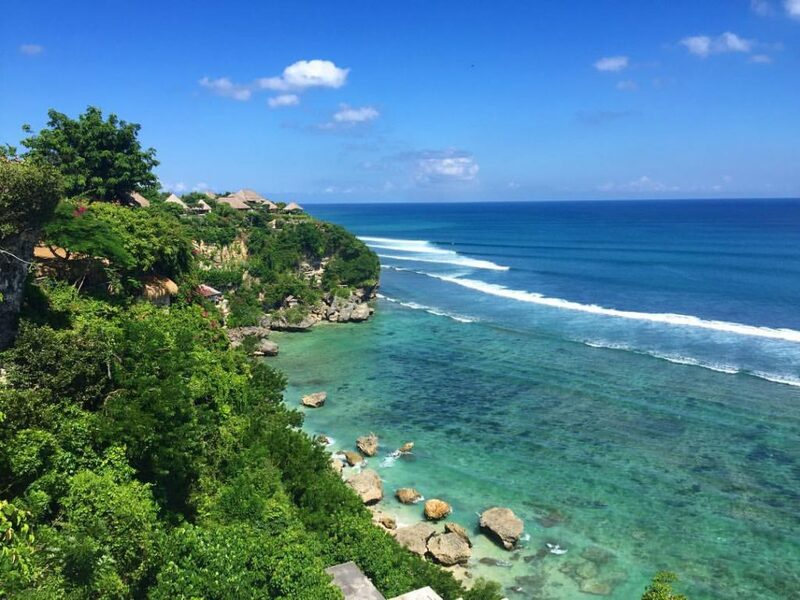 What makes Bali so incredibly unforgettable is that, if you leave Ubud and head just two hours south, you’ll be beside the ocean with some of the most stunning cliffs and white sandy beaches you’ve ever seen. Whether you’re into surfing, diving, or just basking in the sun, there’s plenty to offer in Southern Bali. 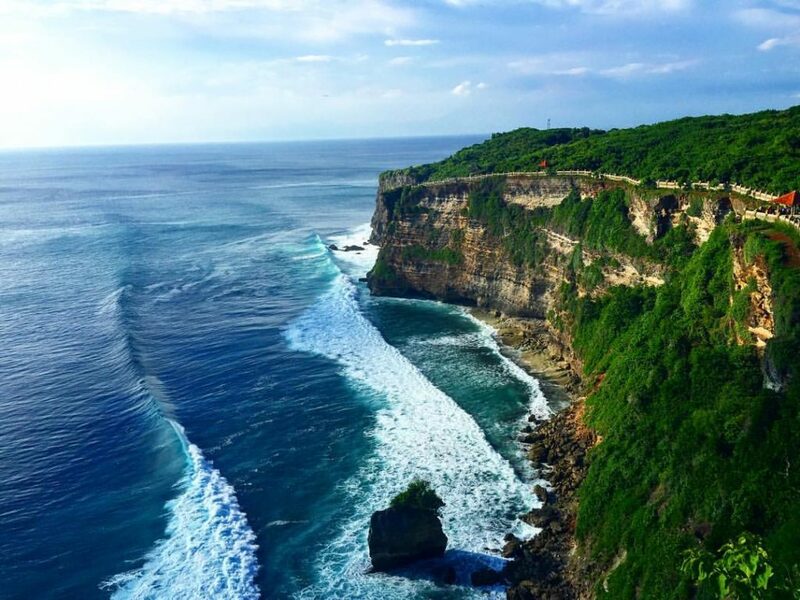 Located near all the best beaches that Uluwatu has to offer, SR Hostel is just perfectly priced at $9.00 per night. While Single Fin isn’t the cheapest for eating (and the food isn’t honestly worth it), it is a MUST SEE while visiting Uluwatu, as it has great music, lots of space and draws a fun crowd. 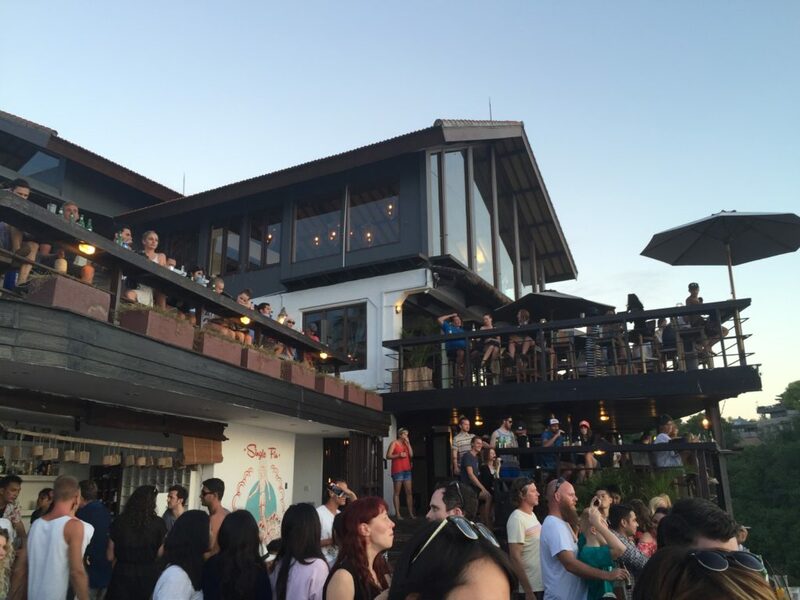 Be sure to make a reservation to watch the sunset and have a drink (or two), as the sunset tables fill up rapidly. Also, if you happen to visit during low tide, there’s a secret cave located just underneath the restaurant, which is fun to explore. Balangan Café offers up pasta, pizza, burritos and local Indonesia food alike for around $3.75 per dish. 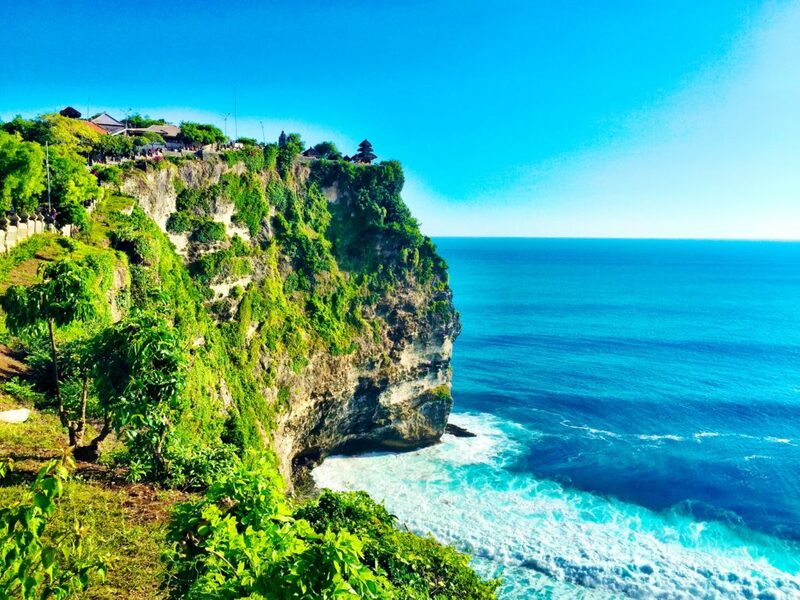 A temple located on top of a cliff, overlooking the sea and arguably one of the most beautiful views in all of Bali. Don’t miss this one, as it’s only $2.25 per person to enter. Be mindful of your belongings with the mischievous monkeys that lurk around the area! Located exactly one hour from Ubud and one hour from Uluwatu, Tanah Lot Temple is one of Bali’s most visited tourist spots. Be sure to see it at sunset for picturesque memories. Cost of entry is $4.50 per person. 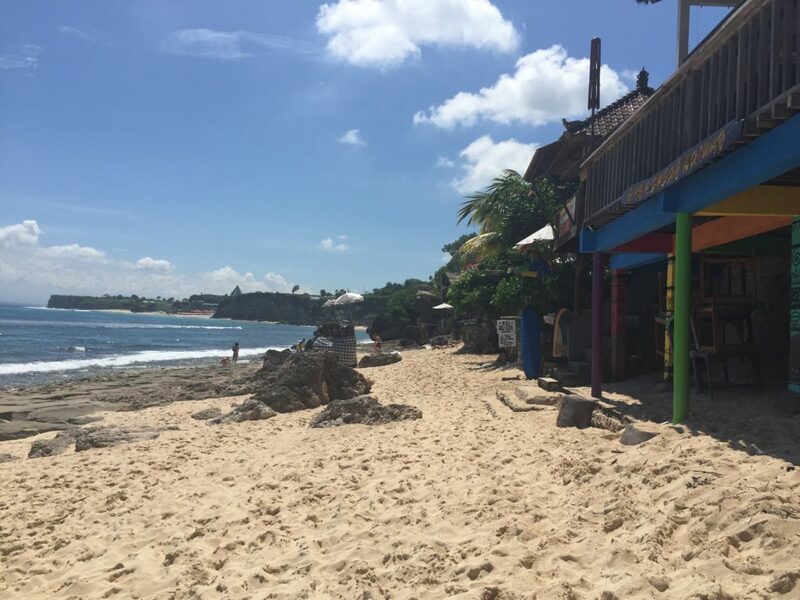 One of the top spots for surfers in Bali, Bingan Beach is relaxed and less crowded than other nearby beaches. 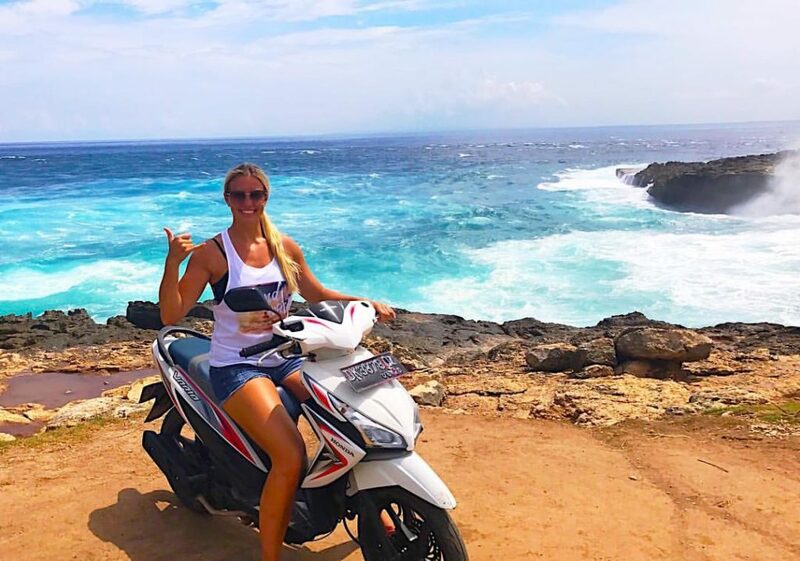 The easiest and most cost affective way to get around Bali is to rent a scooter for the time you are there. Be MINDFUL that it is quite dangerous, so take your time, wear a helmet and be aware of your surroundings! Cost for daily rental is $3.75, weekly rental for $22 and monthly rental for $45. If scooter riding isn’t your forte, it is possible to hire a driver at around $50 for the entire day. A great way to reduce this cost is to find others and share a car. It’s best to get a recommendation from a friend or forum for a driver, as some hired on a whim can overcharge, especially when leaving the airport. 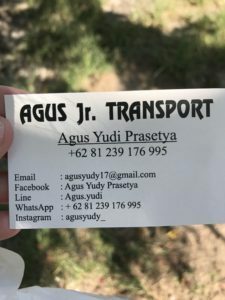 If you’re looking for a reliable, affordable, safe driver, Mr. Agus Yudi is your man! He’s by far the BEST driver we’ve had in the many months we’ve spent exploring Bali and his English is GREAT! Cash is king in Bali and it’s best to exchange your money to Indonesian rupiah upon arrival in the airport or at a reputable moneychanger recommended by a friend or your accommodation. You can also extract cash out of ATM’s, although they aren’t always reliable. Be conscious of the cash you give to the changer and use a conversion app to ensure you aren’t cheated. Bali is very popular tourist destination and the locals have grown accustomed to it. Tourism is their main source of income, so expect to be haggled quite a bit in the major cities and tourist attractions. It goes without saying that travel insurance is a MUST for your trip, because you never know what can happen. 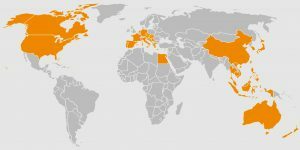 If you’re coming from the USA, Geoblue offers up super affordable rates for trips (you’ll be surprised) and another great company we’ve used while living overseas is World Nomads. Geoblue must be purchased prior to leaving for your trip, while, on the other hand, World Nomads can be purchased while you’re abroad. If you’re into getting inked while on your holidays, then look no further than to one of the best artists we’ve met worldwide, Tika Lines, located in Kuta at ‘Get Inked At Bali Ink.’ She’s extremely talented, experienced and speaks great English. 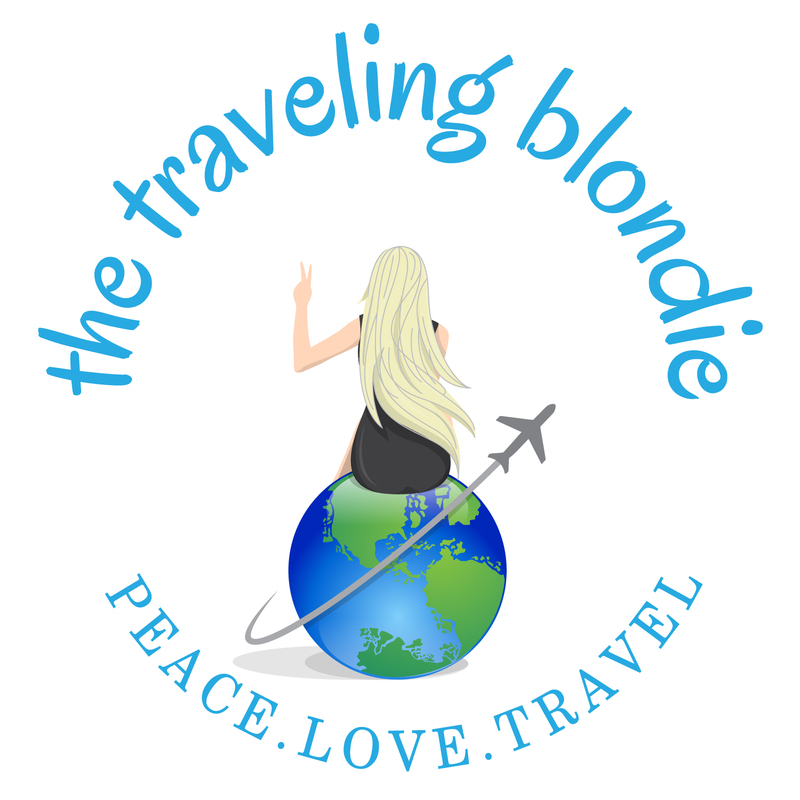 The GO TO for cheap, safe, reliable accommodation. Always read reviews before booking a place. Google Maps is amazing because you can pre-load your map and destination on your phone prior to leaving Wifi and it will still continue to function wherever you go in the day, just don’t close out the app. The cheapest way to communicate (calls and texts) with friends, family, accommodation and drivers for free is via Whatsapp. Units Plus is the BEST conversion app for length, weight, currency, temperature and SO much more. Do note that the currency conversions will be close, but not 100% accurate, as it’s not a live app.